We are a multi-disciplined, full service environmental, geotechnical, geophysical and materials testing engineering consulting firm. List of geotechnical consulting companies. MEA Specializing in mine subsidence investigations, geotechnical analysis and design, and subsurface exploration, Marino Engineering Associates is dedicated to superior individual service and solutions for each client, regardless of the project size. CAD/CAM Services have over 20 years experience in all phases of the architectural, engineering and building industry, providing CAD outsourcing all around the world. BBC&M Engineering is a civl engineering consulting firm specializing in geotechnical engineering. National Forensic Engineering Firm that Focuses on Damage and Personal Injury. 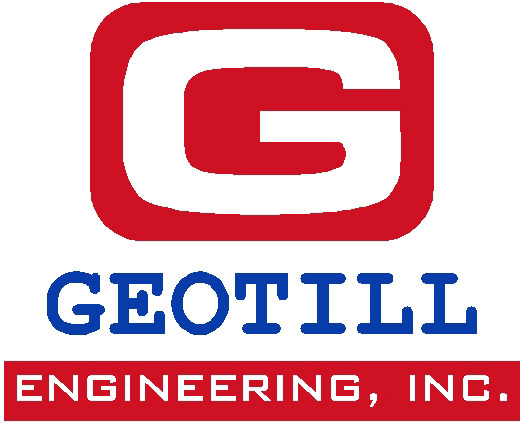 Geotechnical consulting firm in the Chicagoland area. We do consulting mostly on residential and small commercial properties. We are very active in Earth Science research and release independent publications. Applied Consultants is an integrated engineering firm with divisions in Geotechnical Engineering, Groundwater Hydrology, Environmental Services, General Civil Services and Structural Engineering. Geotechnical engineering and materials testing inspection. Geo-Solutions helps contractors, owners and engineers select and implement cost-effective and practical construction solutions to environmental and civil engineering problems involving soil and groundwater. Provides geotechnical, environmental, construction materials and facilities engineering services across a national network of 90 offices. Geotechnical Engineers, Engineering Geologists, and Materials Test Specialists. Providing services in the southwestern U.S. and in Mexico. Richard Goettle, Inc. is a full service geotechnical contractor assisting in the deep foundations, earth retention and marine structures. Our in-house engineering staff provides an efficient design based upon industry standards. Deep Excavation LLC offers competitive design, cost estimation, and value engineering services to contractors and developers. The Galli Group is a geotechnical engineering firm that provides consulting services in geotechnical engineering, geology, civil engineering, surface and groundwater hydrology, laboratory testing and construction inspection and testing services. KarpeDium is a Management Consulting firm providing Strategy and Operational Consulting Services to the Architect-Engineering-Construction & Real Estate Industry. Soils, geotechnical and materials consultant with 32 years of experiance in southeast Michigan. CIT is a civil engineering firm located in Phoenix, AZ since 1962. Please browse our site or contact us to get more information on the services and support that we provide our clients. 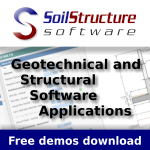 Geotechnical, geologic, hydrogeology, environmental, seismic and subsurface consulting. Subsurface investigations, construction inspection, and soil/rock testing. Geotechnical, environmental and materials consultants. Environmental, geotechnical, and hydrological engineering consulting and design services; construction management and quality assurance services. Geotechnical and environmental sciences consulting services. Services in geotechnical, environmental and testing engineering. Provides a wide range of engineering and related consulting services. Diverse consulting firm specializing in the related fields of geotechnical, environmental, and construction materials engineering. Geotechnical, construction materials testing and environmental services. Site evaluation, field exploration, laboratory testing, engineering analysis and design, in-situ instrumentation and in-house professional drilling. Geotechnical engineering, environmental consulting, environmental studies and permitting, construction materials testing, facilities engineering, and drilling. Environmental and geotechnical engineering, construction management, and materials Testing. Geotechnical engineering, testing, and construction monitoring services for building, transportation, utility, heavy civil and construction projects. An international planning, design, and construction management firm, has been providing quality, full-service, multidisciplinary engineering services and technical innovation in the U.S. and abroad since 1915. Full range of geotechnical services. Multi-disciplined organization of registered engineers, geologist, field and laboratory technicians. Fuller Mossbarger Scott and May Engineers Inc.
Geotechnical engineering, water resources, environmental engineering, stream restoration, GIS and planning services. 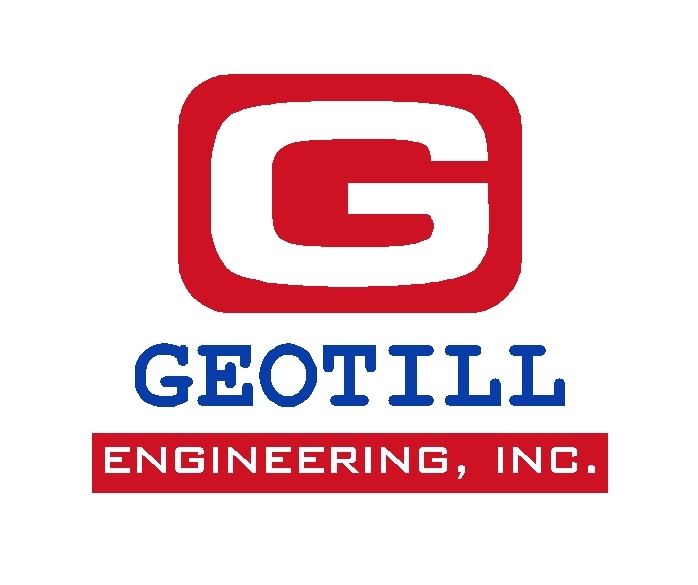 Geotechnical specialty, civil engineering and environmental consulting firm. Providing premium rock mechanics engineering services to the mining industry. Specializing in geotechnical and environmental engineering for the mining industry. Southern California Soil and Testing, Inc.
Geotechnical, geologic, materials engineering, quality assurance, and environmental consulting services. Geotechnical engineering, seismic engineering, laboratory testing and construction quality control. Consultants in Geologic and Soil Engineering. Full-service geotechnical, construction materials, and environmental engineering firm. Southern California geotechnical engineering consultant specializing in commercial and public works projects. Full-service earth and environmental consulting firm. Testing Engineers - San Diego, Inc.
Geotechnical Engineering, Environmental Services, Construction Materials Testing & Inspection. Provides high-quality consulting and materials testing services for a wide range of geologic and geotechnical engineering projects. Firm specializing in geotechnical studies, subsurface exploration, materials testing and scientific consulting. Provides consulting in the geotechnical engineering and engineering geology. Provids design services and inspection services for bridges, highways, railroad, marine structures, landfills, power plants and airports. Focused on offering the highest level of service while providing practical and cost effective solutions on the geotechnical and foundation aspects of our client's projects. Geotech, Dams, Geosciences. They have 14 offices along the East Coast and work both nationally and internationally. Provides geotechnical, environmental and materials testing throughout Colorado and Wyoming. Provides focused, full service geotechnical services for the diverse geology affecting Northern California projects. Consulting firm dedicated to providing a full range of geotechnical and environmental engineering services. A national leader recognized consulting firm dedicated to providing a full range of geotechnical and environmental services.